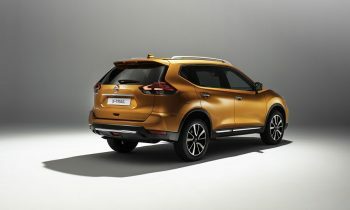 LONDON — Nissan has canceled plans to build its new X-Trail SUV in its factory in Sunderland, England. The automaker said the uncertainty surrounding Britain’s future relationship with the European Union after Brexit was making it harder to plan for the future. “The company has decided to optimize its investments in Europe by consolidating X-Trail production in Kyushu, the production hub for this global model,” Nissan said in a statement on Sunday. “While we have taken this decision for business reasons, the continued uncertainty around the UK’s future relationship with the EU is not helping companies like ours to plan for the future,” said Nissan Europe Chairman Gianluca de Ficchy.